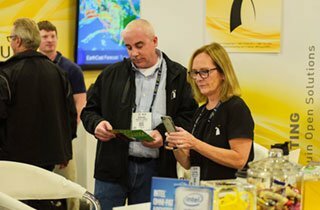 The SC18 Early Career Program (ECP) provides a series of special sessions that support (pre-registered) early-career researchers, educators, and technical professionals. Those interested in applying for the ECP should be academic, industry, laboratory, post-doc positions, and be within the first five years of their careers. The ECP aims to help participants secure a better understanding of the issues and challenges faced while navigating a successful research or technical career. “While this is not an ‘easy’ profession, it is an amazing and rewarding career path. 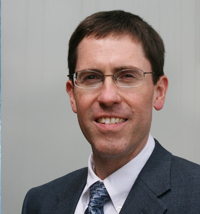 I encourage all our recent graduates to apply for this wonderful opportunity at SC18,” said Ralph McEldowney, SC18 General Chair. Presenting Yourself: Early Career Survival Guide for Successful Communication: Preparing Effective Grant Proposals, Publications, and Presentations. According to Leung, the ECP will include engaging and interactive sessions aimed at helping participants develop their professional skills as well as a strategic vision for their future. 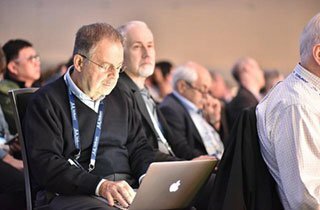 New at SC18, the “Learning to Lead” panel (scheduled to include the SC18 General Chair Ralph McEldowney among other dignitaries) brings together trusted leaders in the HPC community with a broad set of personal and professional experiences. The panel will explore leadership, why it’s important to consider it early in a career, how to find leadership learning opportunities and core values. The session will then include a “Question and Answer” period. 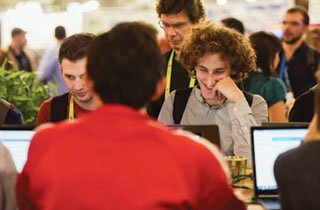 Sessions will be held in a workshop format on Monday, November 12, before the full SC18 Program begins. This will allow participants to experience the conference as fully as possible. There is no additional charge to pre-registered/pre-selected attendees. The ECP is intended for recent graduates already planning to attend the conference. Travel funding may be requested, but is not guaranteed. To apply for the ECP, click here.